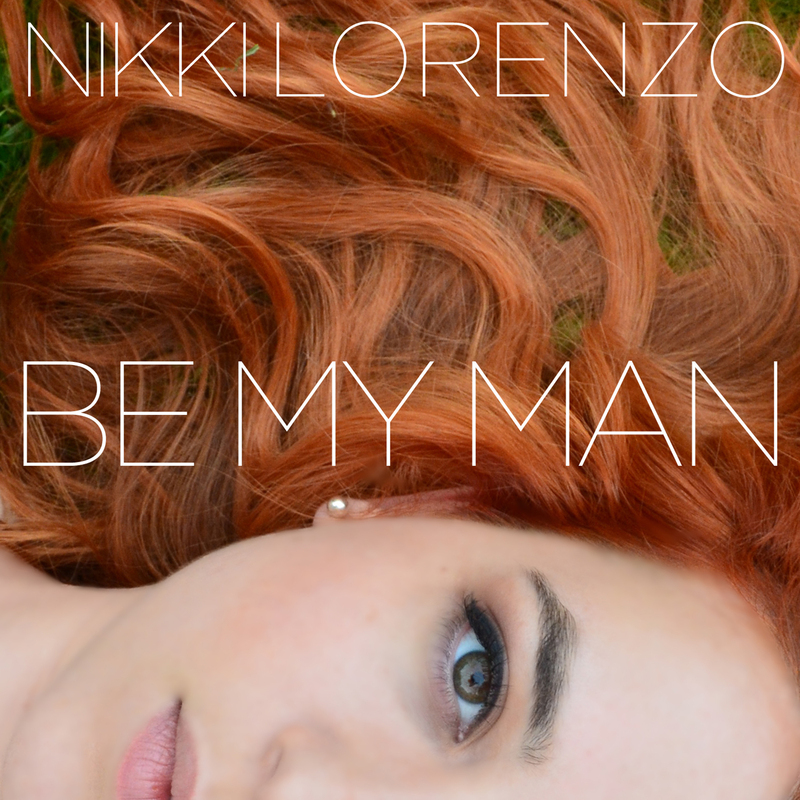 You may remember Nikki Lorenzo from the release of her single “Work That Charm”, the video for which premiered on Christmas Day last year and featured Rj Mitte (Breaking Bad) and Tristan MacManus (Dancing With the Stars). However if this Jazz/Soul/Pop songstress is new to your ears, then boy are you in for a treat as she has recently released a new single entitled “Be My Man” and not only that but she has just finished her debut album which is set for release at the end of October under her independent record label Gold Records, Inc.
“Work That Charm” and “Be My Man” are both taken off her forthcoming album and if they are anything to go by then boy oh boy are we in for a BEAUTY. Nikki is a natural born singer, she has a real unique tone that aviates her voice into new levels and the beauty of her vocals are utterly captivating and there is no doubt she is set for stardom. Check out her latest single right here.